Ah, the holidays. 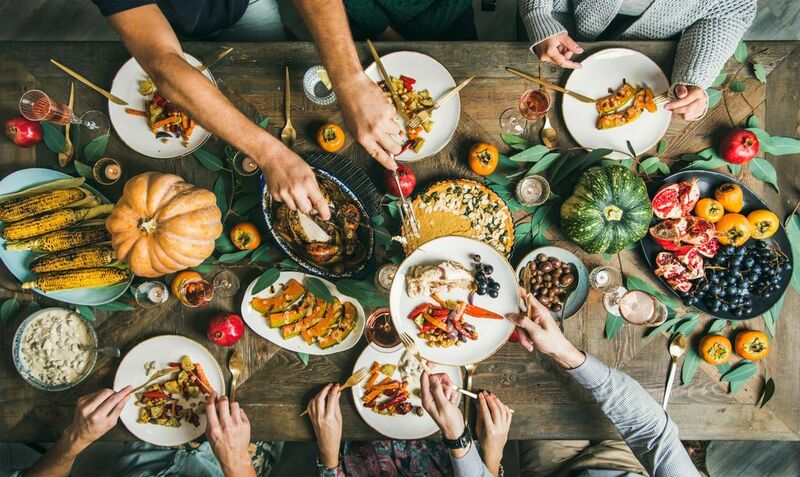 That wonderful time of year when we get together with family members from across the political spectrum and spend an evening or two chatting harmlessly about the weather or the kids, avoiding futile debates around topics that matter, yet seem to yield no common ground. But this holiday season might actually be the perfect time to talk about the most heated of topics: firearm safety. We, along with many doctors nationwide, were recently knee-deep in conversations about firearm safety, drawn out by a social media post by the National Rifle Association that physicians were to “stay in our lane” and avoid talking about policies and practices that might reduce harm from guns. Like many such uncompromising views, this one had logical flaws and was heartily challenged. In the process, we all discovered something: many people on “opposite sides” of this debate actually agreed on many things including better funding for nonpartisan research to reduce firearm injuries, as well as the need for better means of identifying those at highest risk of perpetrating violence. From a distance, it looked like gun rights and safety were two distinct camps, at war. Up close, it’s starting to look more like a group of reasonable people with overlapping goals and concerns, who find ample agreement. Importantly, 82 percent of the report’s authors identified as “passionate firearm owners,” proving a larger point: this debate is not gun owners vs non-gun owners. In fact, many of the “safety advocates” engaged in this conversation sit solidly in the overlapping space of improving safety while preserving constitutional rights, and many of the “gun enthusiasts” dive deeply and thoughtfully into conversations around improving safety and avoiding tragedy in their own lives. From a distance, it looked like gun rights and safety were two distinct camps, at war. Up close, it’s starting to look more like a group of reasonable people with overlapping goals and concerns, who find ample agreement. As the ACS’ recommendations emphasized, gun-related injury cannot be solved by one approach. It is not only mental health illness, or societal isolation, or an urban problem, or a law enforcement problem, or a gun manufacturing problem. Instead, it is a complex, multifactorial problem. However, those who say that nothing can be done have either lost faith in the ability of public health and policy to improve our society – against all evidence – or, they are not operating in good faith. We can make real, palpable improvements as we have for other national health problems such as car safety or critical illness. But, it requires everyone – health care providers, public health researchers, epidemiologists, community leaders, police and safety officials, legislators, gun owners and non-gun owners – work together. We don’t need to resort to lumping people into the most extreme categories possible to demonize them and obliterate the possibility of being productive and effecting reasonable change. Let’s normalize this topic and start to forget that it was ever too heated to raise. The critical conversations need to continue beyond social media, and at the tables of our homes, or over the fences with our neighbors. So, in that spirit, let’s take the time to think about how we can make meaningful change to improve everyone’s lives. What are you most worried about when it comes to firearm safety, and how would you change it? 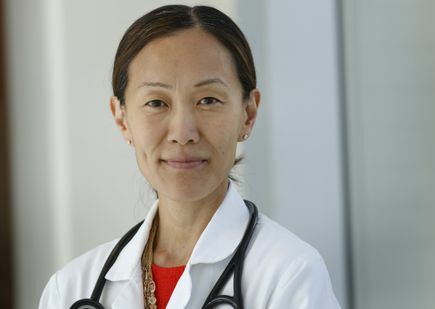 Esther Choo, M.D. 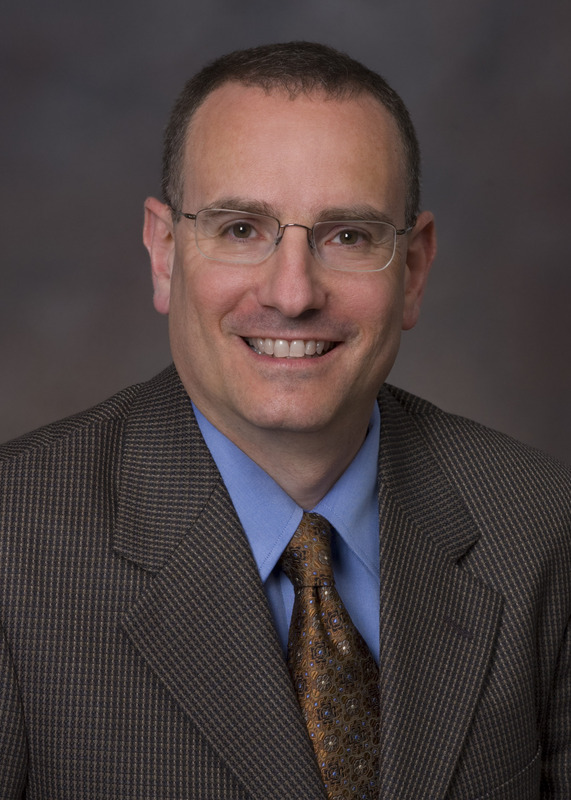 M.P.H., is an associate professor in the Center for Policy Research in Emergency Medicine at OHSU; Martin Schreiber, M.D., is a professor of surgery in the division of trauma, critical care and acute care surgery at OHSU. This viewpoint ran as a guest opinion piece in The Oregonian Monday, Nov. 26.